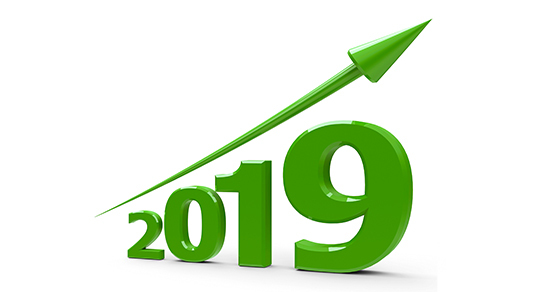 Which Tax-Related Limits Affecting Your Business Are Increasing in 2019? A variety of tax-related limits affecting businesses are annually indexed for inflation, and many have gone up for 2019. Here’s a look at some of the most important changes that may affect you and your business. Additional rules apply to these limits, and they are only some of the limits that may affect your business. Please contact us for more information so we can help you make the best financial decisions for your business and your employees.